Split star Anya Taylor-Joy is set to re-team with The Witch (2015) director Robert Eggers for a new take on classic horror movie Nosferatu (1922). 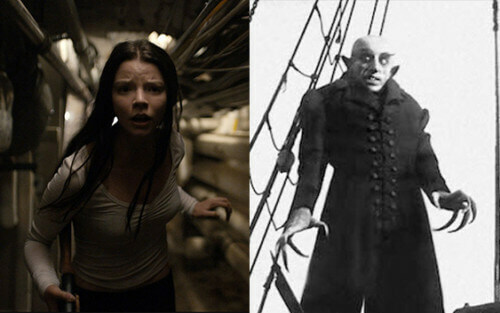 Image: Anya Taylor-Joy in ‘Split’ (left); ‘Nosferatu’ (left). 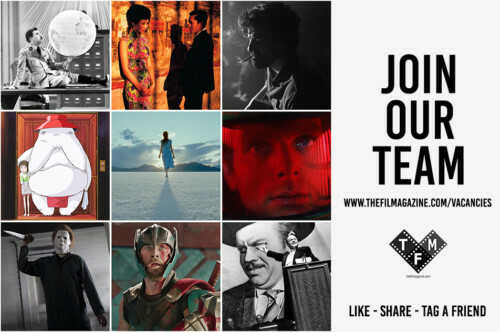 The movie, which has been written by director Eggers, is being funded by Studio 8 with Harry Potter and the Philosopher’s Stone director Chris Columbus acting as a producer alongside daughter Eleanor Columbus. 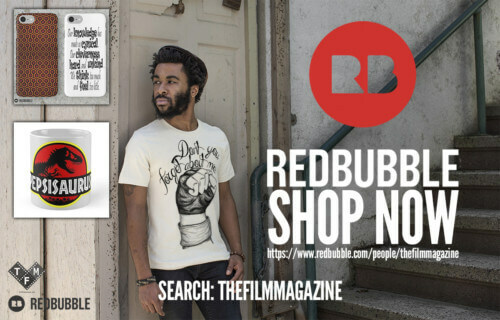 It is being reported that Eggers wanted to cast Taylor-Joy in the film from its conception, with Studio 8’s pursuit of the actress only increasing in vigour as she became a mainstream star off the back of M. Night Shyamalan’s surprise hit Split. It is unknown which part the actress will play in the film. In May it was revealed that Anya Taylor-Joy would be a part of X-Men spin-off New Mutants, playing Magik. Nosferatu is yet to have been given a release date.